Saddle up for incredible thrills at Cozino Casino a new UK casino for 2018. 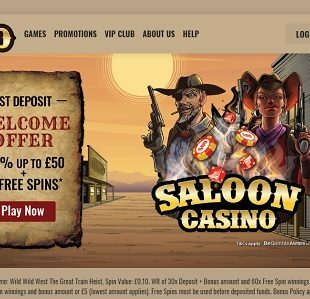 Known as the “Saloon Casino” Cozino has a Wild West theme and delivers an exciting range of games and ongoing promotions. Cozino Casino is powered by SkillOnNet and is licensed in Malta and the UK. It offers hundreds of different forms of entertainment include an array of top and high-quality slots from leading industry providers like NetEnt, Microgaming, Yggdrasil, NextGen and more. There are also several games with life-changing jackpots, virtual table and card games, as well as a live casino. 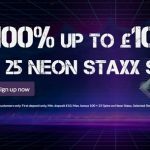 Promotions at this recently released UK casino covers offers for both new and regular players. New players can bet a bonus + free spins offer to start their journey, while regular players can experience ongoing chances for different types of rewards available through a program called Daily Picks as well as a VIP program. 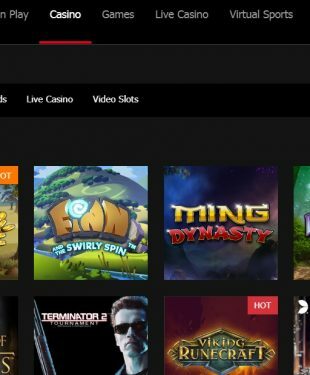 Quality customer support, fast payments, high security, and a responsible gaming environment are all part and parcel to the Cozino Casino gaming experience. 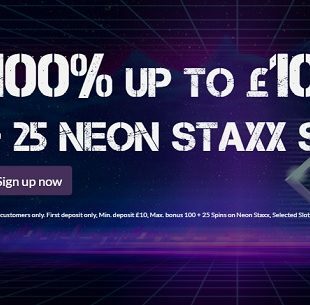 With your first deposit you can claim the Cozino Casino Welcome Offer. 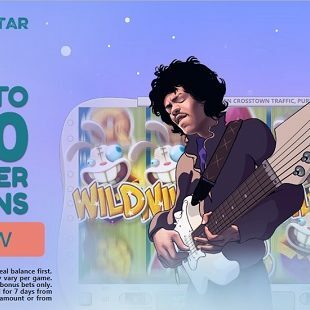 Get a 100% Bonus up to £50 + 50 Free Spins on Wild Wild West: The Great Train Heist. 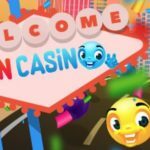 No Cozino casino bonus code is required to claim the offer. Standard Bonus Terms apply. 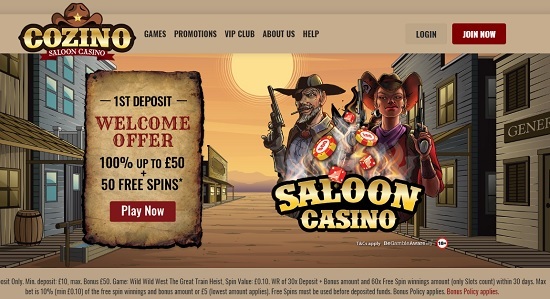 Regular visitors to the Saloon Casino can benefit from Daily Picks. This is a promotion scheme that provides players with a new and different offers when they login each day. You can claim one of multiple offers available. 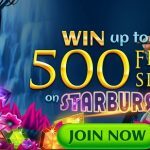 These may include more bonuses, free spins, etc. 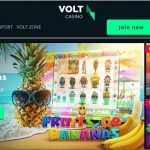 There are also daily tournaments, special time-limited offers and a multi-tiered VIP loyalty scheme that gives players access to exclusive perks. There are well over 500 games at Cozino Casino. 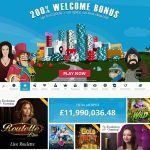 This online casino for UK players brings you a fantastic combination of old favourites and timeless classics from fabulous software developers like NetEnt, Microgaming, NextGen, Eyecon, Blueprint, Thunderkick, Yggdrasil, NYX, GVG, and many more. Choose from amazing slots like Starburst, Gonzo’s Quest, Immortal Romance, Thunderstruck II, Medusa II, Vikings Go to Hell, Fluffy Favourites, etc. A variety of video poker games including multi-handed variants of Jacks or Better, Deuces Wild, etc. are available, as well as virtual variants of Roulette, Blackjack, and Poker. 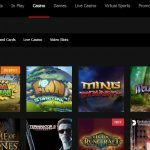 You’ll also be able to enjoy live casino games from NetEnt Live, Extreme Live Gaming, and Evolution Gaming. 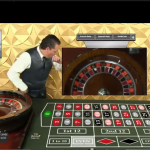 This gives you access to may life tables including live variations of Blackjack, Poker, Blackjack, Baccarat and even money wheel games like Dream Catcher. Ready to enter the Saloon of fun and games? Play at Cozino Casino today!